Starting solids is fun for both baby and the parents! 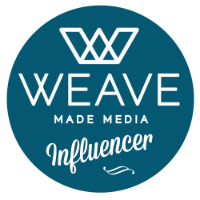 Giving real food is exciting and who doesn’t love waiting for that sweet little wince when your baby tries something they immediately don’t like. 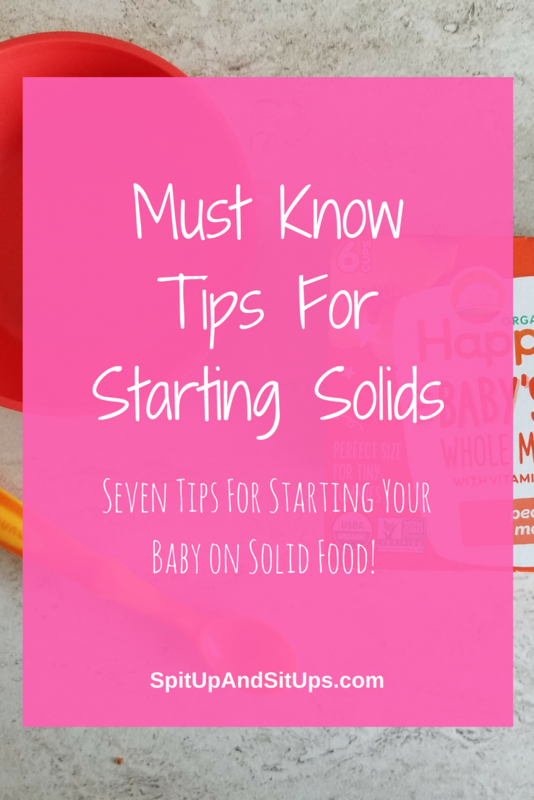 There’s so much information out there on starting solids, but here are my seven must know tips for starting solids. 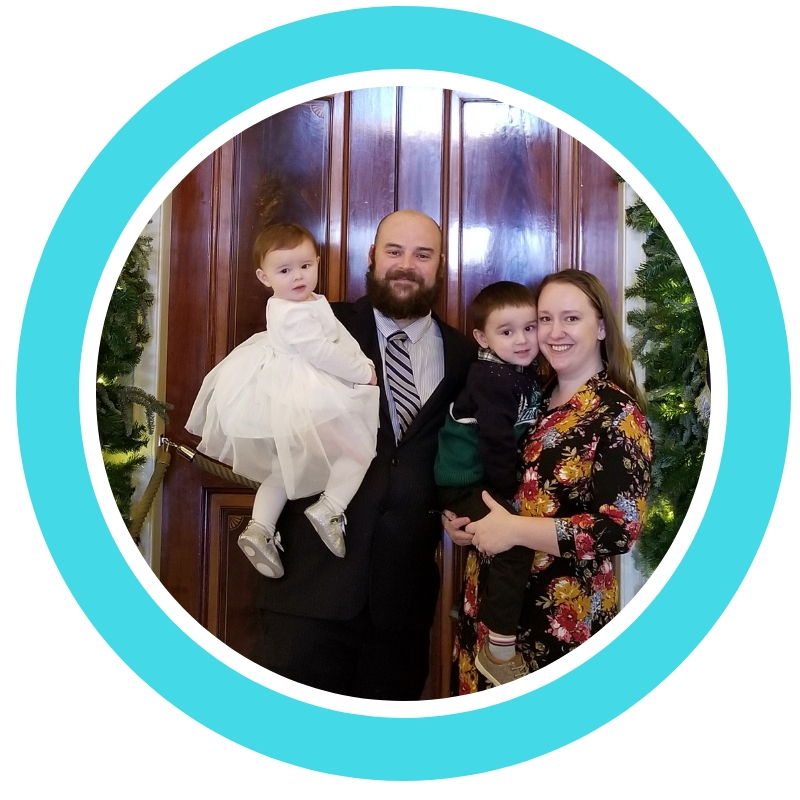 We started solids with my son at four months old once our pediatrician recommended it. Baby’s belly isn’t ready for solids until at least four months old. My son is now three and pretty much disagreed with every solid choice we gave him! We’re about to venture into solids with my daughter who will be six months soon. I decided to exclusively breastfeed a little longer. 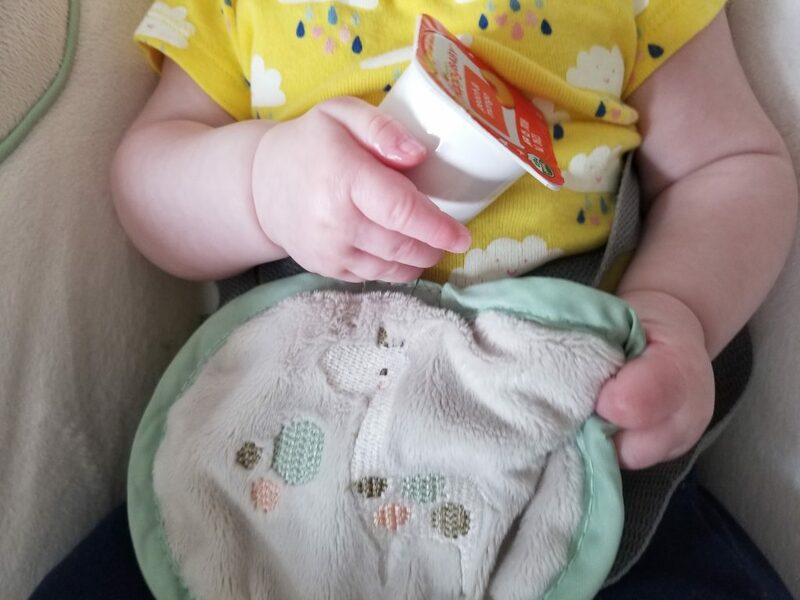 We introduced our son to yogurt just after six months old as it was one of the recommended first foods for Baby Led Weaning. Whole milk yogurt is an excellent choice for one of your baby’s early foods because it contains nutrients such as calcium, protein, and vitamins. 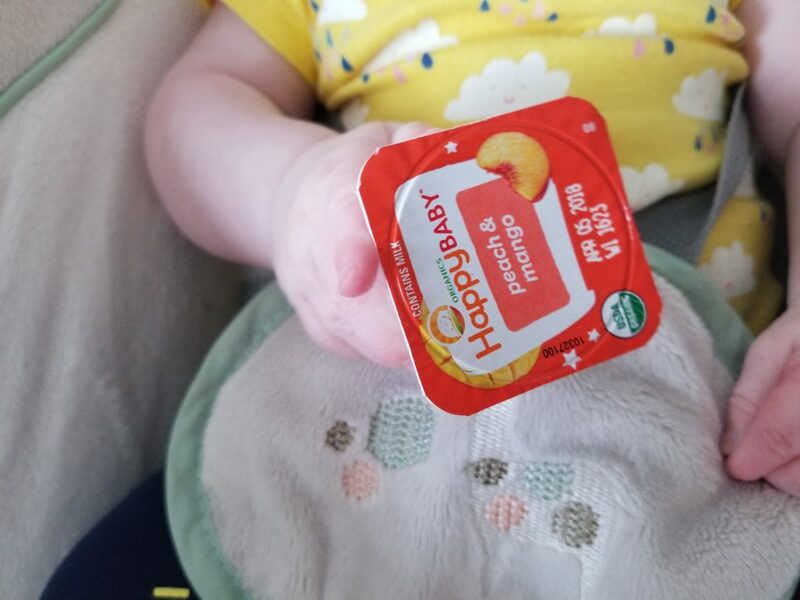 A great choice for your baby is HappyFamily HappyBaby’s First Whole Milk Yogurt. This yogurt is Non-GMO, USDA Organic, and most importantly no added sweeteners. 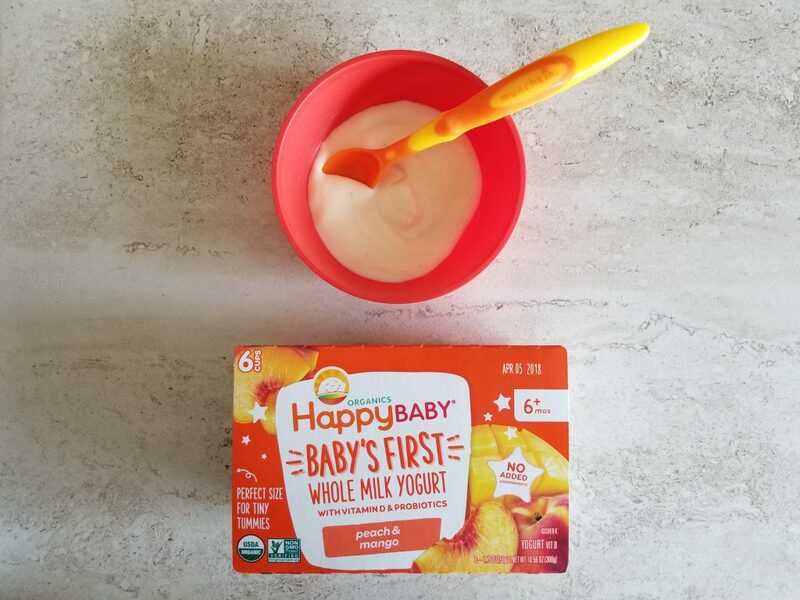 HappyFamily HappyBaby’s First Whole Milk Yogurt is available at any retailer. Get a $1 off coupon on the HappyFamily website by clicking here. Click Photo To Get $1 Off Coupon! Because of an allergic reaction, it’s a good idea to introduce one new food at a time and wait a few days before trying a different food. If you have a food allergy in your family, discuss that with your pediatrician before introducing. 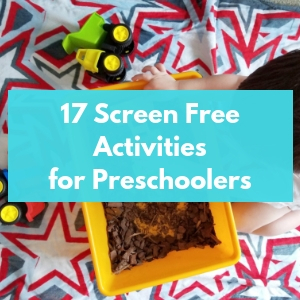 This is something you’ll want to carry with you throughout the toddler stage too. Your baby may not like something right away. My son hated bananas. Pureed or fresh, he just couldn’t stand them. It took him a lot of tries to get him to eat bananas and now he absolutely loves them. I wish I knew this with my first! You can skip the baby cereal. 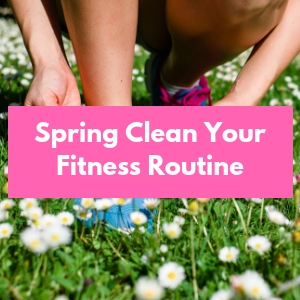 Both oatmeal and rice hurt our bellies after we eat and while there’s less likely to be an allergic reaction to either of these, there’s no reason you can’t start with fruits and veggies instead. You Can Feed Baby Meat! You can feed your baby meat which is a great source of nutrition for your child. 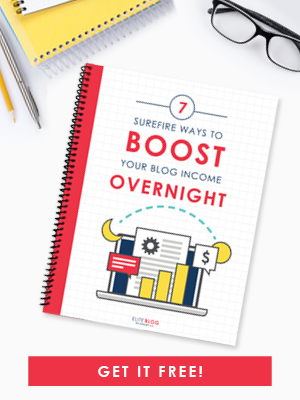 Don’t skip out on it! While you should not add additional salt to your child’s food as there’s plenty in foods naturally, stir in some of your favorite spices, like cinnamon to sweet potatoes, into your child’s food! What was your baby’s first solid food? 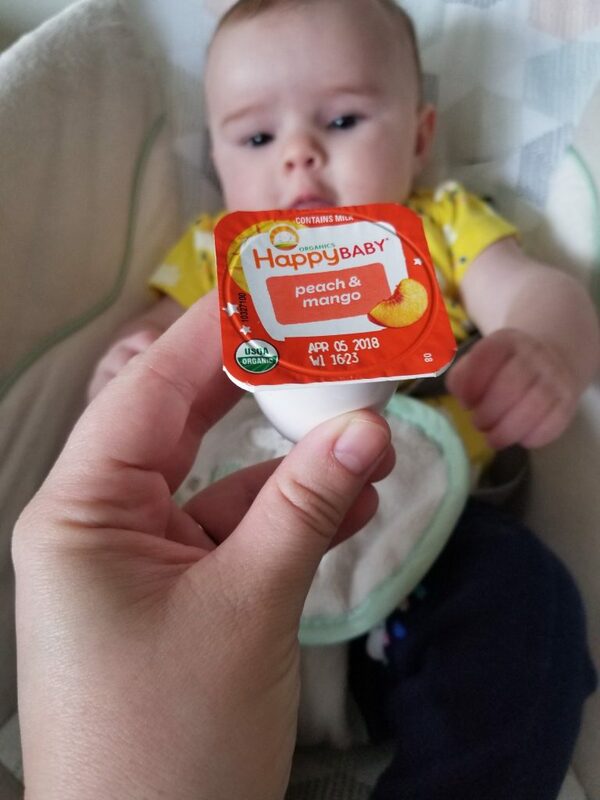 Don’t forget to get your $1 off coupon for HappyFamily HappyBaby’s First Whole Milk Yogurt! I heard about the whole “don’t feed your baby fruit first” thing too. When I was starting solids I was adamant about doing veggies first, but then that went out the window. lol She still likes her veggies so I guess it’s not true. She’ll eat more vegetables than I will so I guess that’s a win!